Luton Paranormal Society was founded in 2003 and is a historical based group that uses a scientific approach to investigating the whole spectrum of the paranormal. 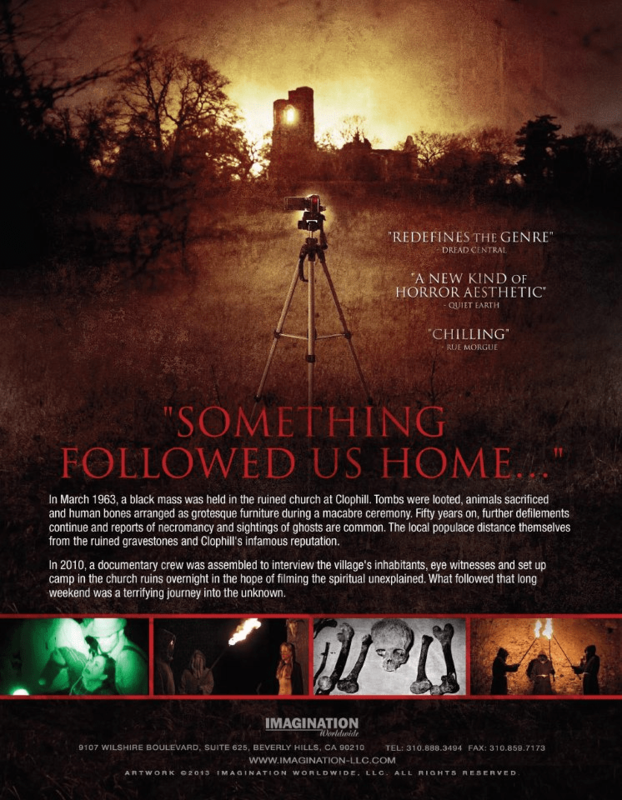 As well as investigations LPS has participated in a number of community and media projects over the years such as The movie “Clophill” The Paranormal Diaries (see below). Luton Paranormal Society is not limited to hauntings and we investigate the whole paranormal spectrum including Crop Circles, UFO activity, Big Foot, Timeslips, hauntings other paranormal areas. We are currently open for membership, To become a member of LPS you must be aged over 18 and it is preferable that you have your own transport to get to and from locations as some of these are remote and there is no public transport to these locations. You may also join if you are a young adult 16 -18 and your parent or carer is a member and is attending investigations with you. 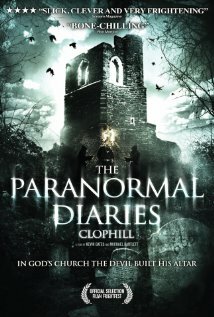 LPS members were the paranormal investigators who were seen in the movie “The Paranormal Diaries Clophill” . The film had its world premiere on 24 August 2013 at the London FrightFest Film Festival and featured in the Cannes Film Festival. To access hauntings, Simply click on the hauntings tab where you will be offered a choice of counties in England. Then click on your chosen county tab for your chosen location. Here you will be offered a choice of haunted locations related to that area. 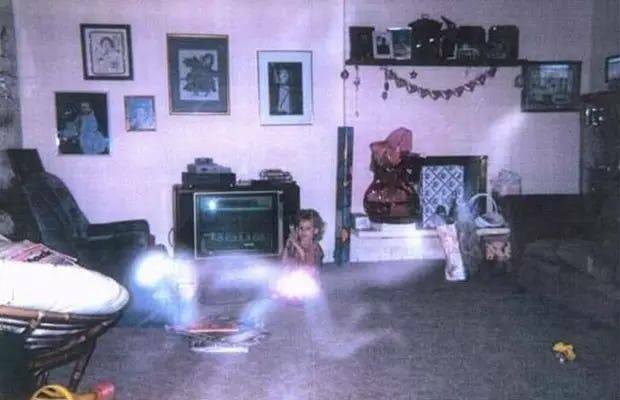 Simply choose the location you wish to know more about in terms of its paranormal history and click on the tab which will then open up the page. The hauntings pages inludes reports, photographs, film and EVP taken at each location along with historical information. 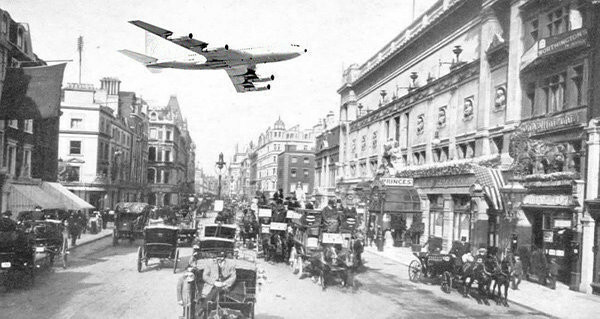 Some people have had spectacular sightings, clearly seeing a craft, and occasionally even extra-terrestrial beings. But most sightings are limited to distant lights in the skies. 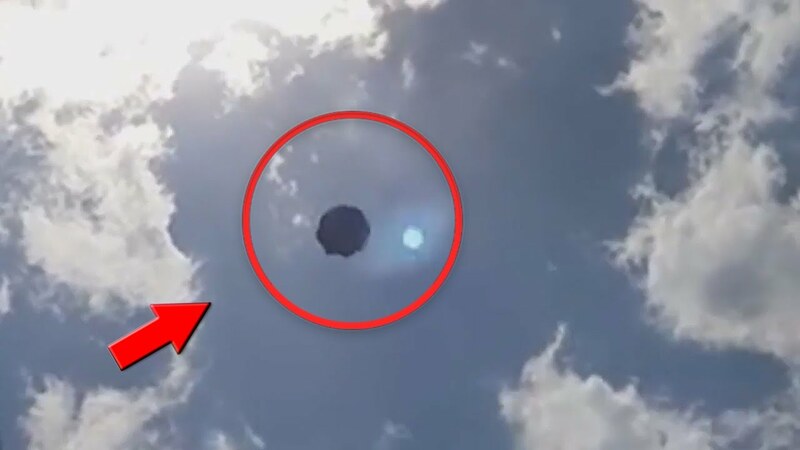 Often there is a conventional explanation – such as Chinese lanterns. But often there is not. There is nothing irrational about seeing a craft from another planet, and the idea that “we are not alone” is becoming ever more common. The latest UFO report for viewing is our investigation at Ivinghoe Beacon on 26.10.2018. Please go to the UFO page for more information on this subject. LPS has been fortunate enough to have had the opportunity to investigate crop circles and we are going to be looking into this more over the coming months. 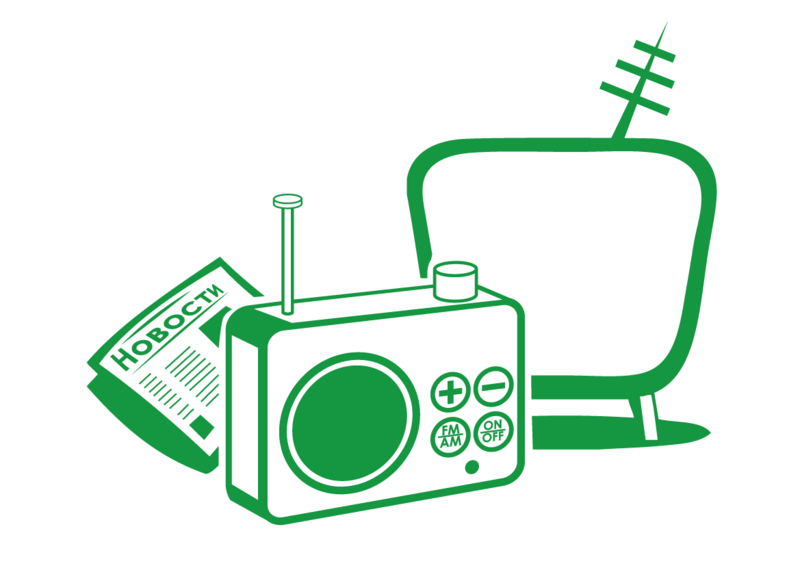 If you are into Crop Circles we would love to hear from you. 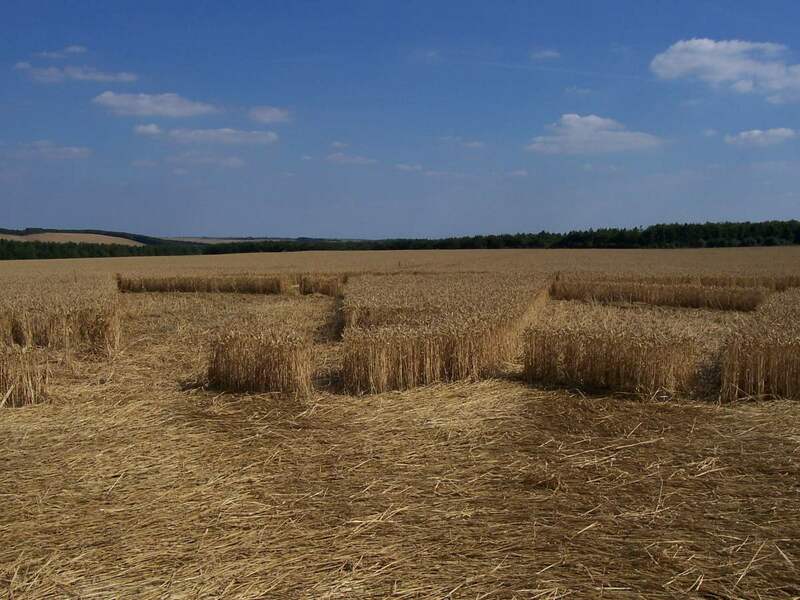 Please go to the Crop Circles page for more information on this subject. (d) confronted at the “landing site” of the U.K.’s most famous UFO incident, places matters in a very weird light. Put all of these issues together and what we have is a creature that is clearly not a creature, after all. 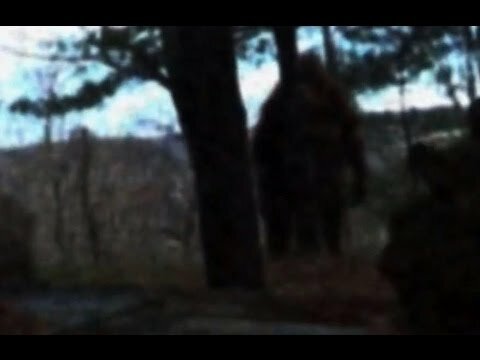 Please go to the Big Foot page for more information on this subject. The Mothman has been described as so many different things that it can be hard to get an idea of what it actually looks like. 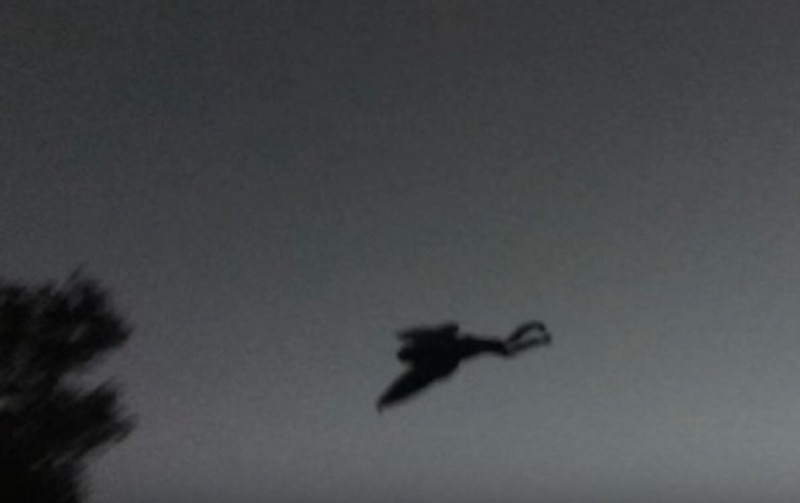 Some witnesses have said it resembles a “Gothic gargoyle,” while others have claimed it just looks like “a big owl.” Several have called it “a large, black, bat-like being with glowing red eyes.” While these accounts vary, most witnesses seem to agree that this creature can fly and is often spotted in the sky. Please go to the Mothman page for more information on this subject. 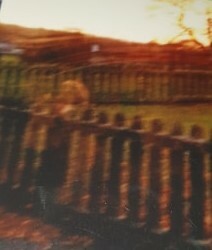 Many people have reported such an experience during a journey, when the last reliable reference remembered of time is that of a clock striking or a news report on the radio, only to find that the next time the individual becomes fully aware of time, more time than expected has elapsed in contradiction to what would have been expected. The individual is then unable to account for the lost time. Please go to the Timeslip page for more information on this subject. Please go to the Paranormal Esoterica page for more information on strange subjects. For those who prefer a short overview of our investigations instead of reading the investigation reports. The blogs give you a brief insight of what took place on a investigation. The latest blog features our investigation at Rougham Airfield on 13.04.2019. If any of the above has got your interest. Please be aware that LPS is not just limited to the above and you could help widen our field of paranormal investigation by bringing your area of interest and knowledge to our society. Please see the membership page for more details. The Luton Paranormal Society offers help and support for anyone who is in need of our suppport and maybe experiencing Paranormal activity. Please be aware that all information on this website is copyrighted to LPS. Please contact us for permission to use information.